Updated Sunday December 3, 2017 by Denis Archambault. 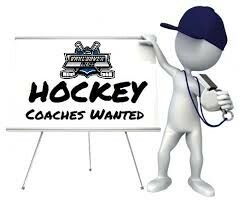 The BMBHL reserves all rights in selecting the Coaching Staff for ALL programs offered. The selection will be made BMBHL Board members. The ACES Provincial Team Coaches that have been selected by the Board will chose their own Assistant Staff.